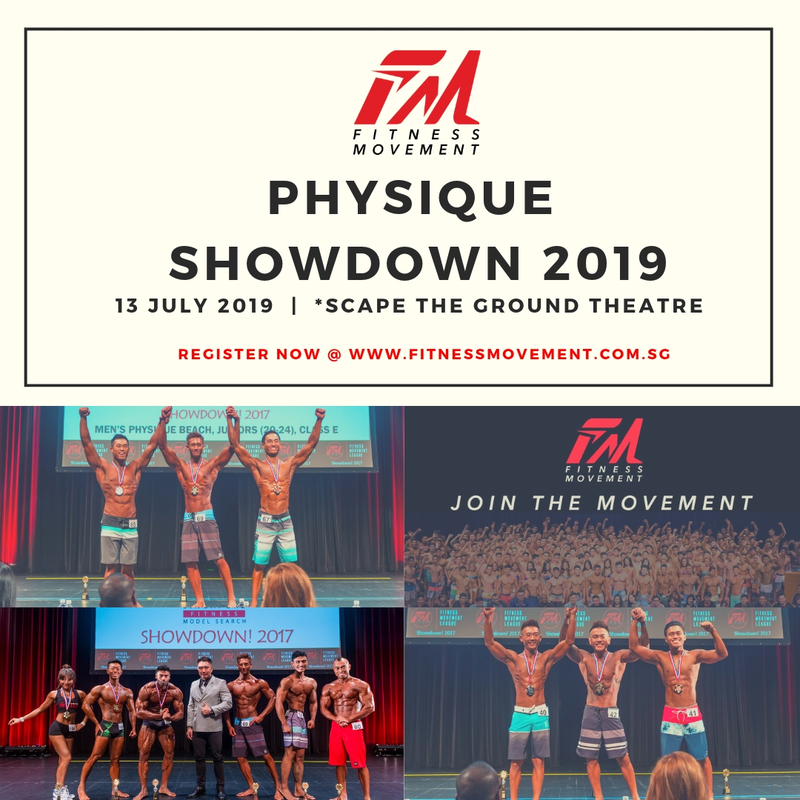 FM Physique Showdown 2019 is a local level physique sports championship, designed for new athletes on a lower pressured stage. The championship will be held on Saturday 13 July at *SCAPE The Ground Theatre. They are run by Fitness Movement (FM), Singapore's main physique sports league, which represents 80% of all competitive fitness models and bodybuilders nationwide. 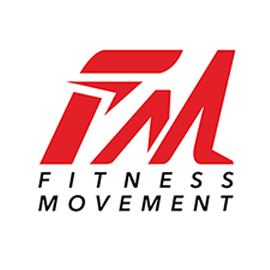 FM is a grassroots organisation that supports the aspirations of over a thousand active Singaporean physique sports athletes, including all the national champions of the sport, and organises the largest and most prestigious championships for the sport in Singapore. Crossover Allowed in One Situation: You can enter both Men's Classic Physique (MC) AND Men's Physique (MP) in Physique Showdown. Note that you must pay double the application fee to enter both. If you decide to add the other division AFTER application fees have increased, you pay the increased fee for the division you add. This online application is for Individual divisions only. You must pay double application fees if you are entering both MC and MP. $70 for one submission by 1 May 2019. $90 for one submission by 1 June 2019. $150 for one submission by 30 June 2019. Pre-Event Briefing on Sat 22 June 2-6pm. Athletes living in Singapore MUST attend. Event Briefing on Fri 12 July. ONLY OVERSEAS ATHLETES NOT LIVING IN SINGAPORE MUST ATTEND. All athletes must use professional spray-tanning. No self-applied oils allowed, including baby oil, Dream Tan, Pro-Tan, etc. SparTan Asia is the official spray tanning vendor. Cameras are not allowed inside the auditorium. You can purchase the stage photography package at the pre-event athlete's briefing.